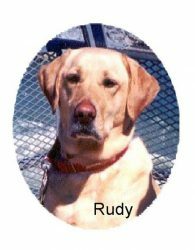 Kriser’s Vienna – Rudy's Friends Dog Training, Inc. 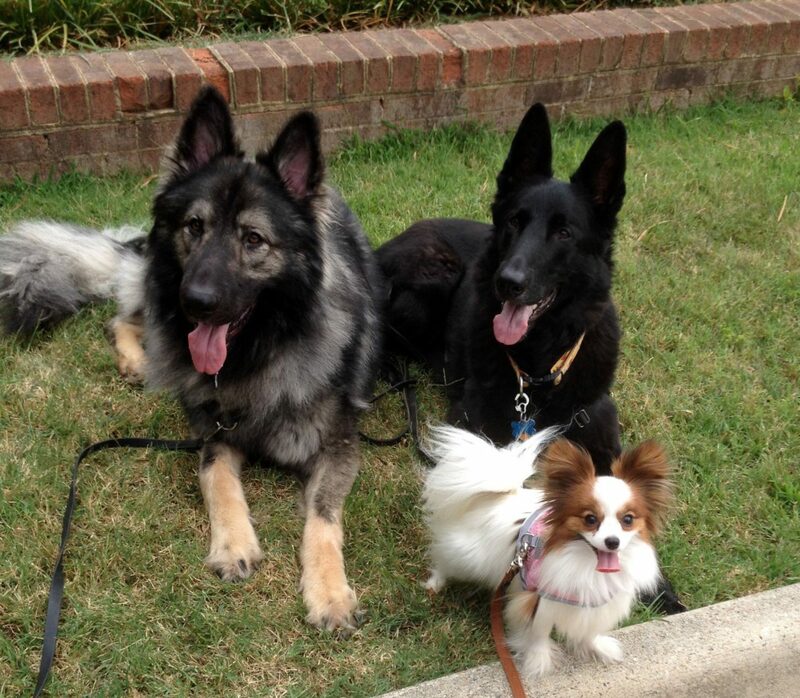 Dogs must be comfortable around people and other dogs. email rudysfriendsclasses@gmail.com and we will send you registration information.